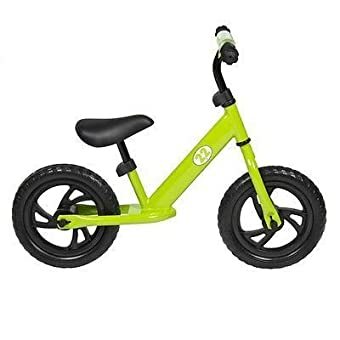 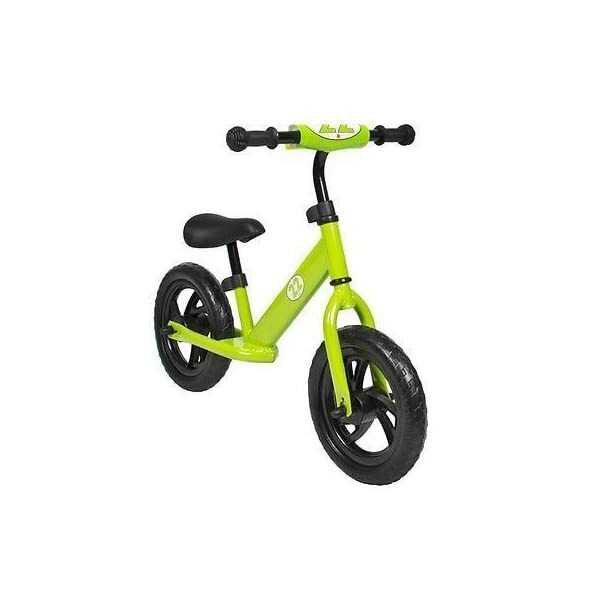 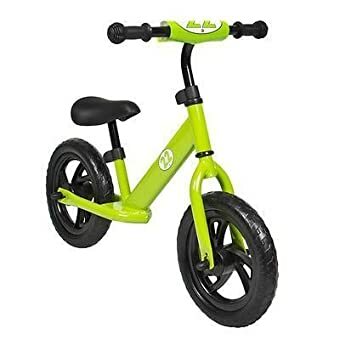 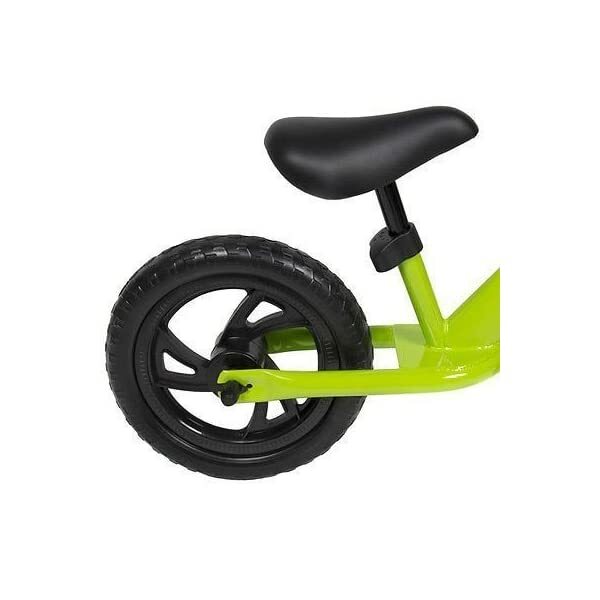 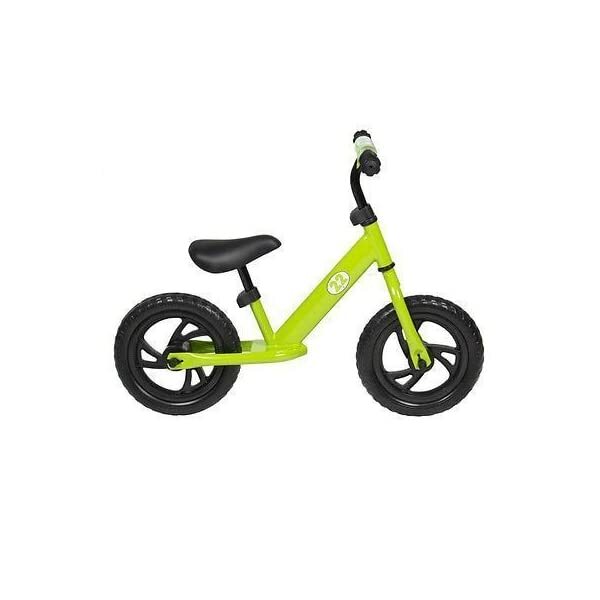 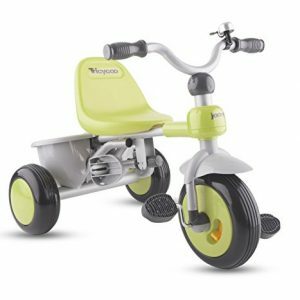 Brand new green color balance bike. 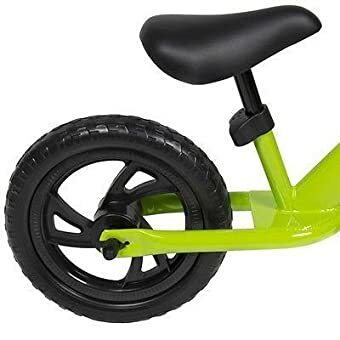 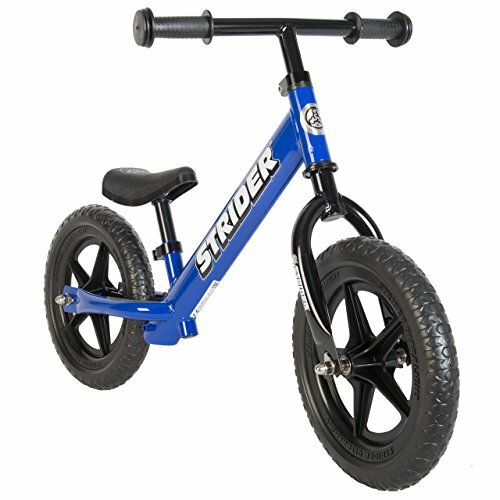 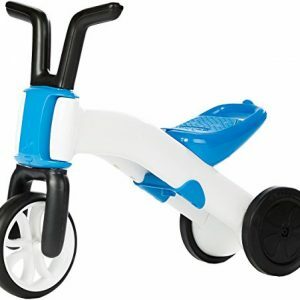 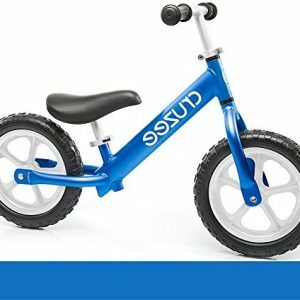 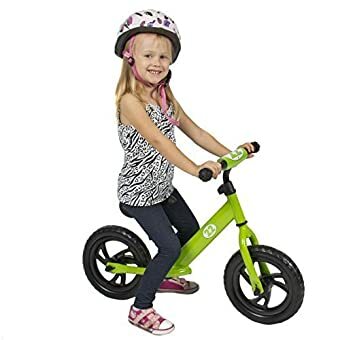 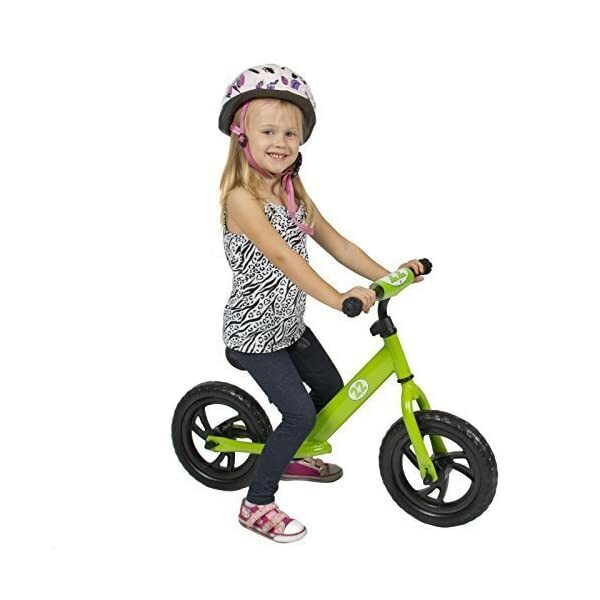 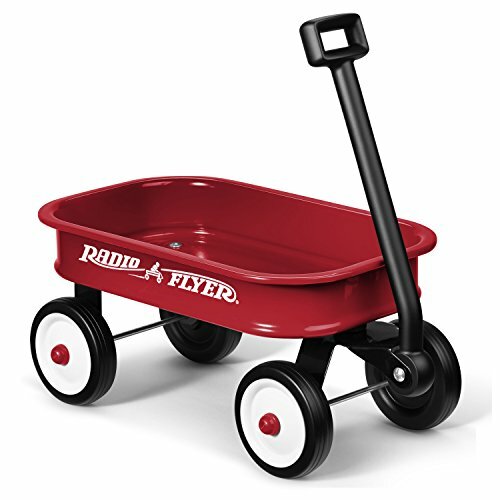 This balance bike is made of lightweight and durable steel frame that teaches children to balance, gain coordination, and learn advanced riding skills for pedal biking. 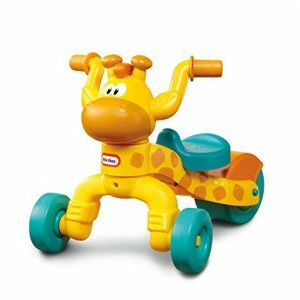 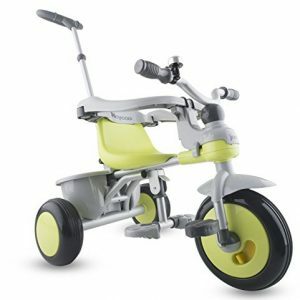 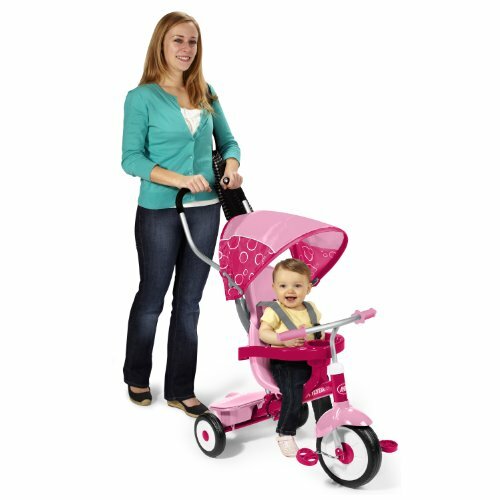 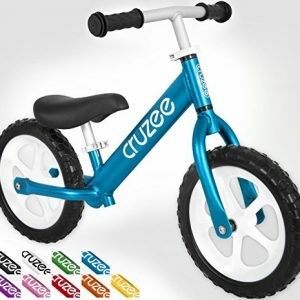 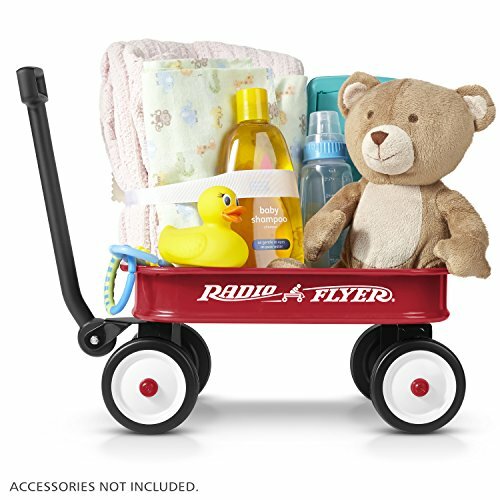 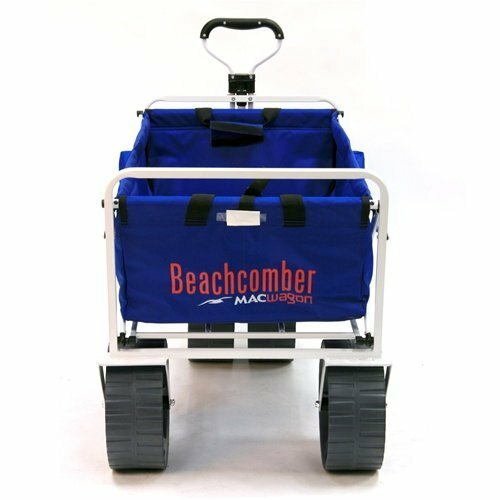 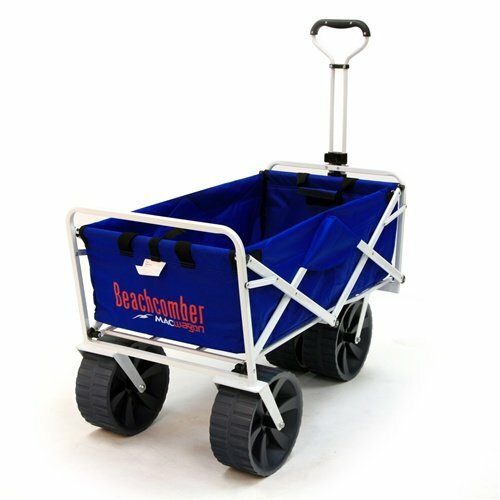 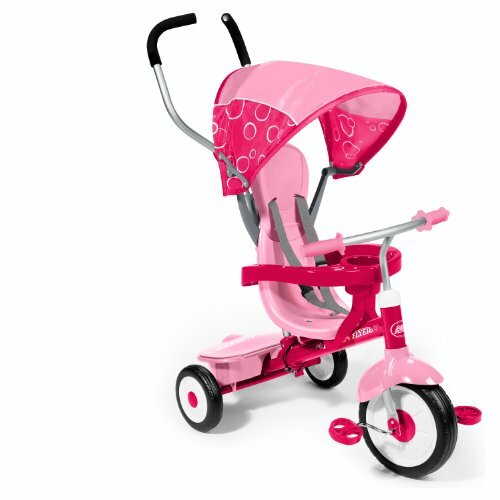 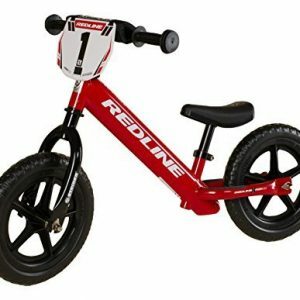 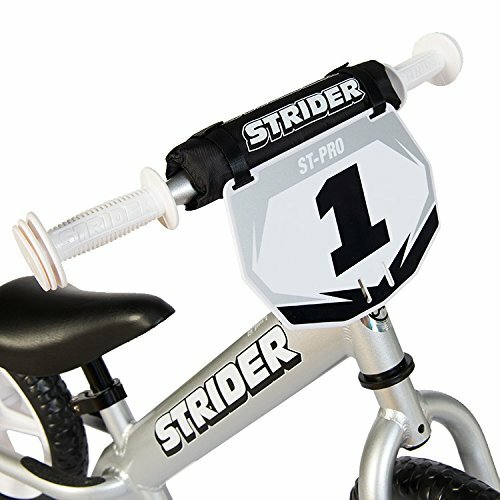 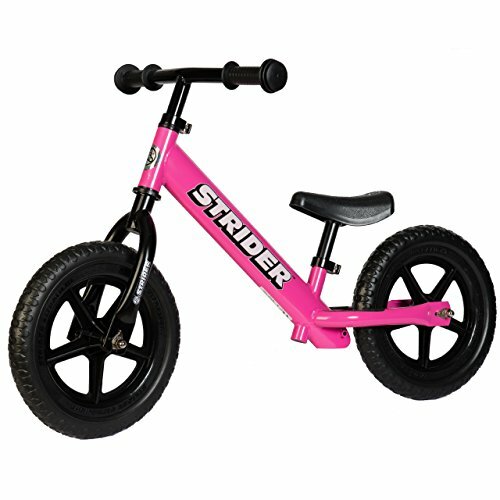 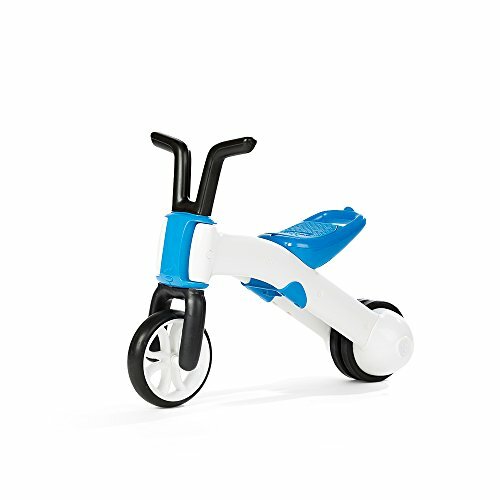 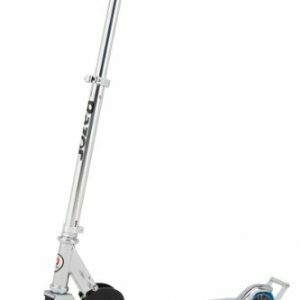 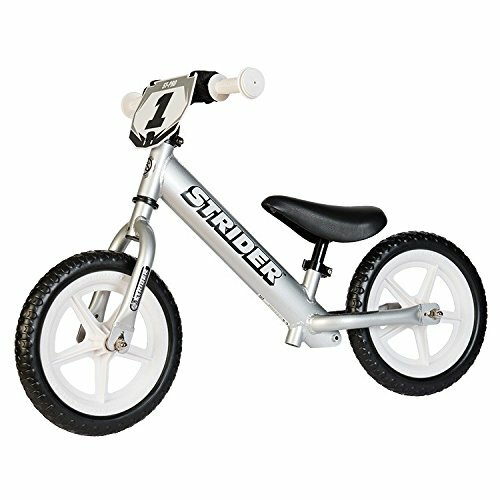 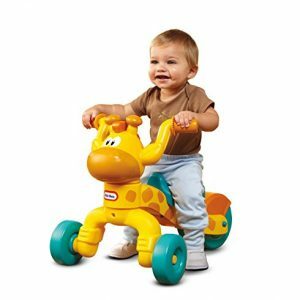 This balance bike is designated for children age 3+, and the seat and handlebar are fully height adjustable. 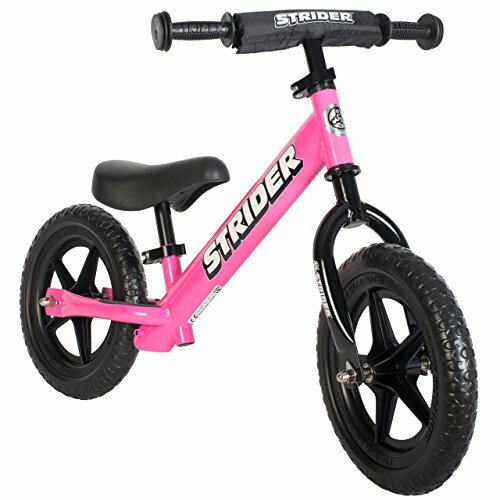 FEATURES: Pedal-less balance bike with lightweight and durable steel frame Children learn to balance and get ready for pedal biking Children gain coordination while developing confidence for pedal biking Padded seat with rider assist grab handlebar Seat and handlebar are fully height adjustable High quality polished look and design Recommended for age 3+ Easy to assemble, no pedal, no chain!